Waste Connections, the Town of Colonie Landfill operator, hosted a household hazardous waste collection event and landfill open house. 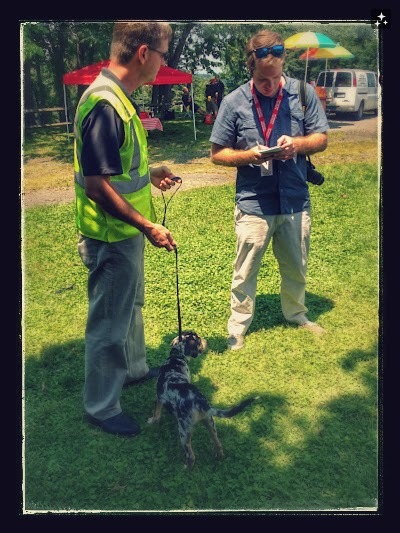 The Waste Connections team was joined by their friends at the Mohawk Hudson Humane Society who brought along adoptable pets. Waste was accepted from the City of Cohoes, Town of Halfmoon, Town of Waterford, and the Town of Colonie and at the end of the day Waste Connections donated $5,000 to the MHHS.